Skip the waiting room.Visit the doctor from your phone! Worried you might have to set an appointment with your physician? Would you want to wait for days or maybe weeks to address a minor health issue? Have your concerns heard and seen instantly by using e-Dr's video consultation portal. ' You just need to rest it out’, said our certified U.S Board Physician. 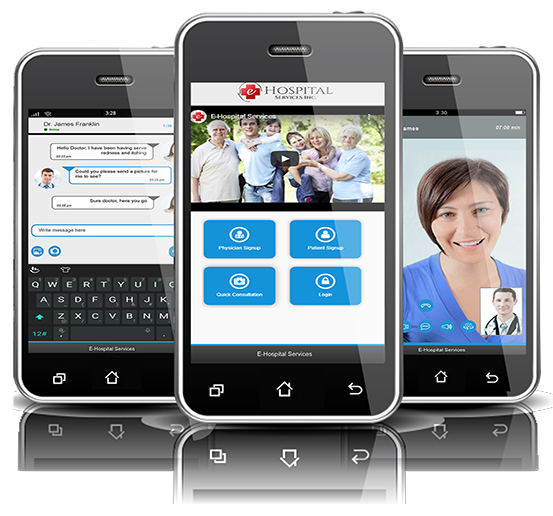 E-DrAssist provides call answering services to physicians, clinics and hospitals. Trained call representatives of E-DrAssist are designated to perform these tasks; they take messages, redirect calls to respective lines and schedule appointments. In short, e-DrAssist professionals make it easier for physicians and patients to effectively communicate with each other ensuring their satisfaction and loyalty. E-DrAssist's ‘Scheduling’ feature enables physicians to create their schedules online for the public to view and book appointments via our website and smart phone App. 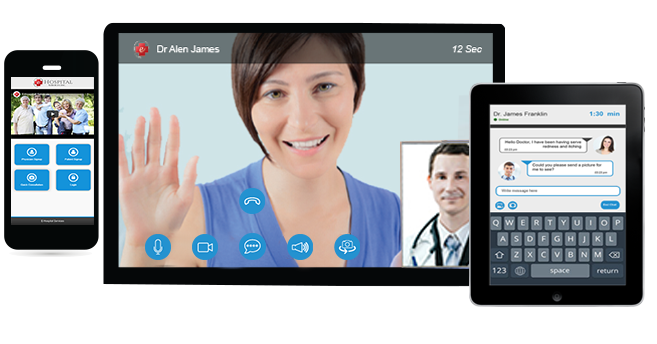 It provides convenience to physicians as well as patients due to its accessibility from various locations. We offer several marketing tools and loyalty features to physicians. Through these tools, physicians are able to market their practice which is very essential in this day and age. The purpose of this feature is to provide physicians with an exposure to multiple channels that will enable them to communicate and connect with prospective and ensure loyalty from their existing patients.